As a Divemaster, you’ll lead others as you supervise scuba diving activities and assist with diver training. Whether you want to work at a faraway dive destination or close to home at a local dive shop, the adventure of a lifetime awaits you. 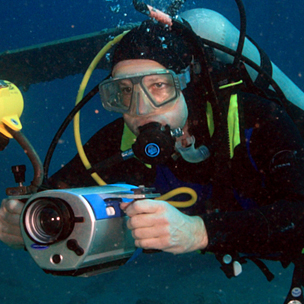 Divemasters are respected dive professionals who are aligned with the largest and most respected dive organization in the world – . Register to start now. You progress through eight knowledge development sections using a web-based system that lets you learn at your own pace through an easy-to-use, interactive program. You also have access to an online version of the Divemaster Manual for reference during and after the course.